I want to ask a sort-of fun, sort-of serious question to my friends from India here. More fun than serious, though. I want to go to India someday. Obviously with the state of my finances right now not being helped by my lack of employment this will not happen anytime soon, but it's still something I think about. I can dream, but I can also plan (somewhat), because India is a big place, so I would need some guidance on where to go. I don't want to just be a tourist, either - I want to visit a temple. I would want my trip to be a pilgrimage of sorts. In this area I would need guidance, because, again, India is a big place. So, do any of my friends from India have any suggestions? Again, this won't happen anytime soon - but if I had some idea of where to go I can start planning. I am not "from" India if you mean "born in India", but I know parts of India like the back of my hand or the lifeline on my palm. I would suggest that for your first "temple visit" to India, you go to Varanasi - Kashi. It is not one temple, but many, all very close to each other and all sects including to Surya, Ganesh, Krishna, Shiva, Vishnu, Devi Temples, etc., and there is no want of a tirtha at every turn, alley, ghat, gulley, and there is Mother Ganga too. Go, go, go! But prepare first by reading books on Varanasi. Accommodations abound, both simple and five star. Last edited by ShivaFan; 16 June 2014 at 04:03 PM. You can visit Tirupati Balaji Temple in Tamilnadu. You can stay at tirumala. There are good hotels. Must try for mangal aarti. It was an awesome experience for me over there. You can visit Vrindavan Chandrodaya Mandir at Vrindavan, which is going to be a world tallest krishna temple in India. Assuming you are a Hindu and don't have any hurdles to entering a temple you can visit a temple city. If you plan a visit to the south of India you could visit KANCHEEPURAM (Kanchi) which is about 70 Km from Chennai. 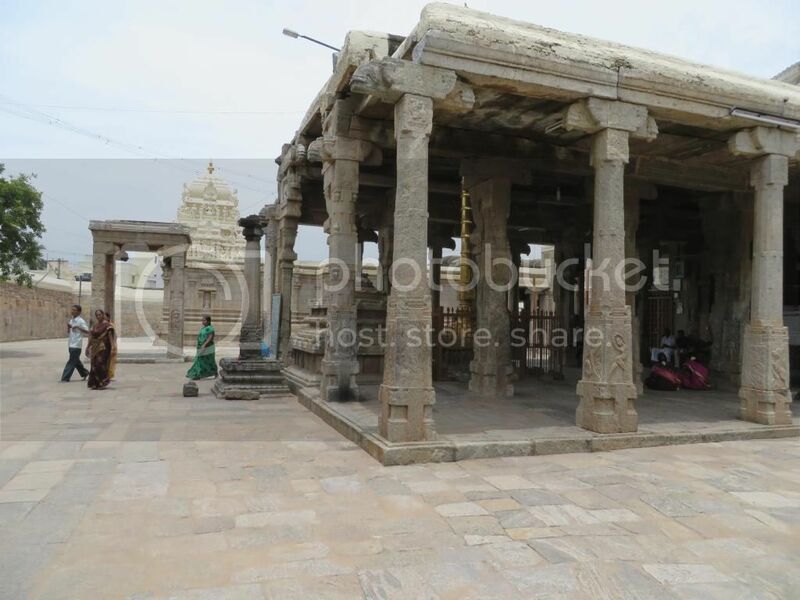 There are many many high power temples (Kanchi Kamakshi, Ekambareshwarar (Shiva), Varadaraja Perumal (Vishnu) ,etc etc. Kanchi has been a center of knowledge / learning from centuries ago. Like ShivaFanji I'm not from India but had a suggestion to offer. If I remember correctly, you are a devotee of Sri Hanumanji, is that right? I feel that any who love Sri Hanumanji shouldn't miss Anjaneyar Temple in Namakkal, Tamil Nadu. He is said to have brought the Saligram that became Sri Narasimhaswami, seated in the cave temple across the square from Sri Hanuman. He stands in prayer, watching over Sri Narasimhaswami throughout the Yugas. Sri Hanuman here is 18 feet tall, and it's said that while He once had a canopy, it had to be removed because He is growing larger each year. And if you're there, you certainly shouldn't miss Sri Narasimhaswami's feet. The temple is gorgeous and vibrant. Legend states it was built around the cave the Lord sits in by Sri Visvakarma Himself. What has Learning profited a man, if it has not led him to worship the good feet of Him who is pure knowledge itself? India is known to have existence of 33 crore Gods.Many places in India Have relgious Importance and a epic story behind it. Each and every God in Indian culture is associated globally with some or the other things. Nashik in Maharashtra is known for ancient Hindu temples especially Trimbakeshwar. This year if you will visit you might get to attend Kumbh Mela. On the Konkan coast near Alibaug, is a nice place and famous for cool climate and especially because of the old temple of Lord Shiva. 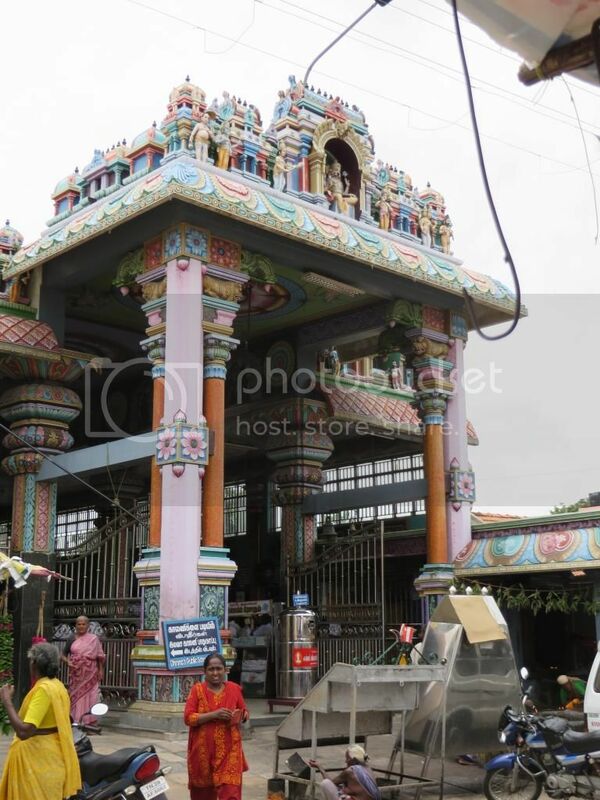 The temple is situated on a small hill and the nearby village is Mapgaon which is almost 12 km from Alibag. I Suggest you to Visist Maa Vaishno devi Temple in Jammu and Kashmir State. It's a very beautiful and religious place must to visit atleast once for everyone. The atmosphere there was very pleasent and attractive and very close to nature. You can enjoy both the religious and tourist part of this place. Nice thread.Nice post.Thank you for sharing this.